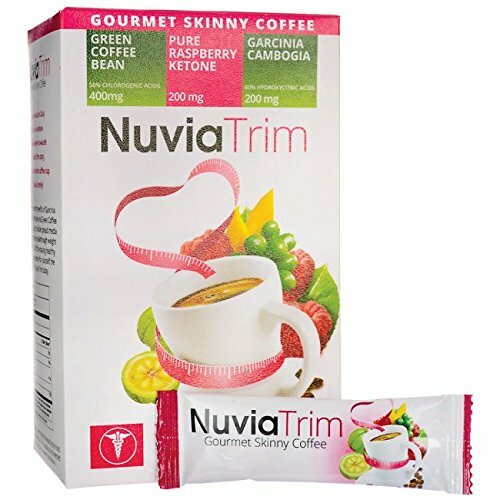 Sip without worry with Nuvia Trim Gourmet Skinny Coffee. These instant coffee packets feature ingredients thought to support weight loss: pure raspberry ketone and green coffee bean extract, plus African mango, garcinia cambogia and ganoderma. If you have any questions about this product by Nuvia Cafe, contact us by completing and submitting the form below. If you are looking for a specif part number, please include it with your message.